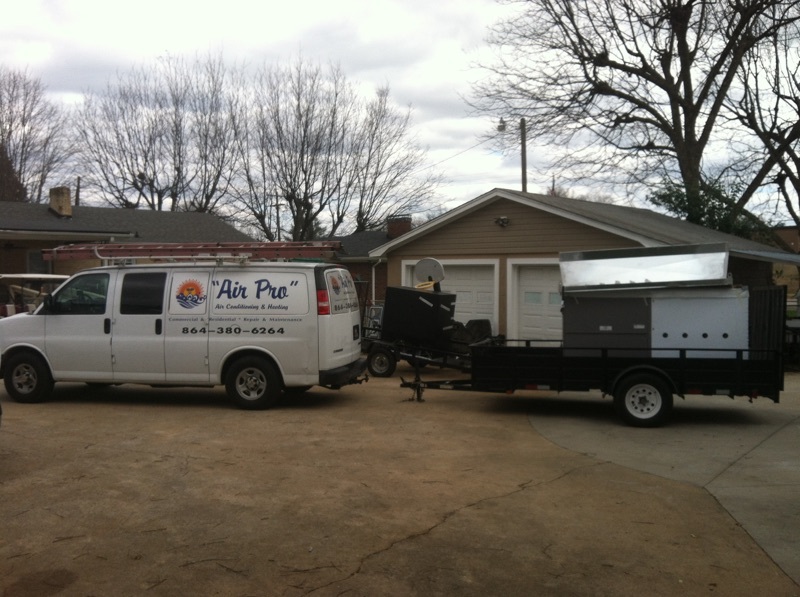 Air Pro SC Heating and Air meets the HVAC needs of local residents and businesses in upstate South Carolina. Summer in the South can be brutal. Air Pro will make sure your cooling system is in tip-top shape so your home or office is cool and comfortable. Even though Fall can be quite warm in the South, winter is just around the corner. This is a good time to let Air Pro check out your HVAC and make sure it’s ready for those cooler days. Air Pro can make sure your HVAC system is able to keep up and be there when you need it. Let Air Pro help you improve the filtration and quality of the air in your home or business. We strive to be Greenville’s friendly, reliable, expert resource for the maintenance, repair, and installation of heating and air conditioning systems. For over 25 years, Air Pro has proudly serviced the heating and cooling needs of local residents in the upstate area. Every day, we strive to be Greenville’s number one resource for air conditioning repair, installation and maintenance services. 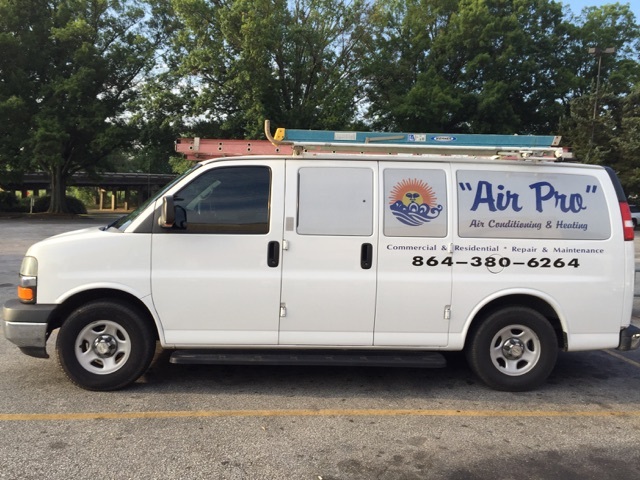 Air Pro is locally owned and operated, which means we always keep the needs of our community in mind. We offer a full range of heating and air conditioning services to residential and commercial clients. We are licensed, and insured. Call us today at 864-380-6264 and let us install your new system or fix your existing heating and air conditioning problems. Check out all our services to find out how we can make your home more efficient and comfortable. We are committed to delivering cleaner and healthier air for you and your family. Our crew of knowledgeable and friendly professionals looks forward to serving you! 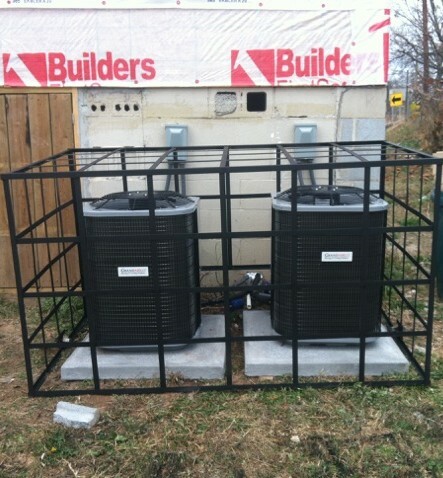 Choosing the right provider for your heating and air conditioning is an important decision. When systems go down, you want a competent professional you can rely on. Don’t just take our word for it, or even the words of our customers; see for yourself. Take the surprise and guesswork out of HVAC maintenance—sign up today for Air Pro’s convenient, affordable maintenance plan. With three options, you’re sure to find one to suit your budget and needs. Many HVAC issues—and the costly repairs they cause—can be avoided by simply following a few simple steps every week, every season change, and annually.